The musicians learned that their track is being used in the US election campaign through press reports. They subsequently released a statement asking McCain to stop using their song. A spokesman for McCain revealed he respected copyright and a license had been obtained for the track’s use. 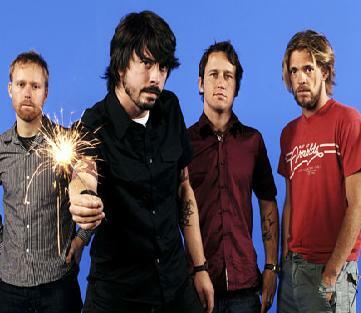 Dave Grohl, which is the frontman of the band, recently announced that Foo Fighters are to take an extended break from music to avoid overexposing the band.